"It is absolutely right to discuss today's topic at the Forest Engineering University. 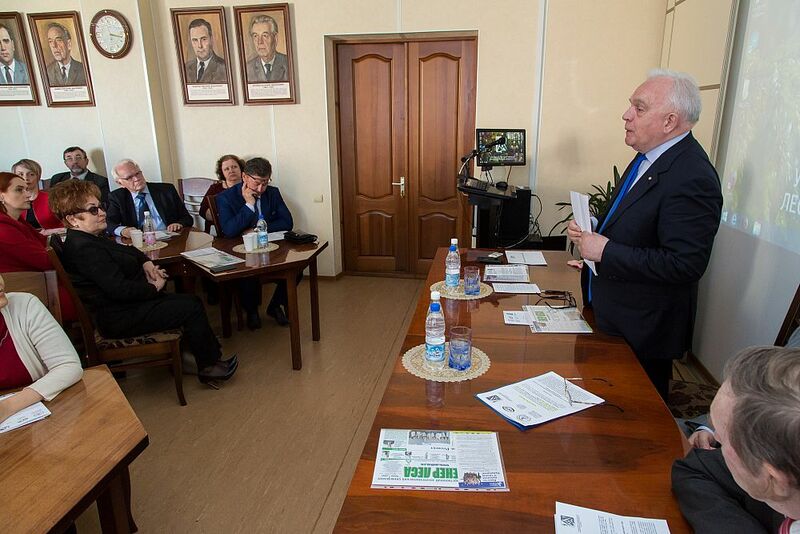 They train here professionals, who will solve the problems of interaction between forests and man," Yakov Silin, USUE Rector, said. The topic is especially relevant in the modern world. Forest is a renewable natural resource, which should be used rationally. "A man, acting technologically, violates a powerful ecosystem - the forest. It is necessary to take emergency measures, since renewable resources are becoming less and the speed of their application grows significantly. 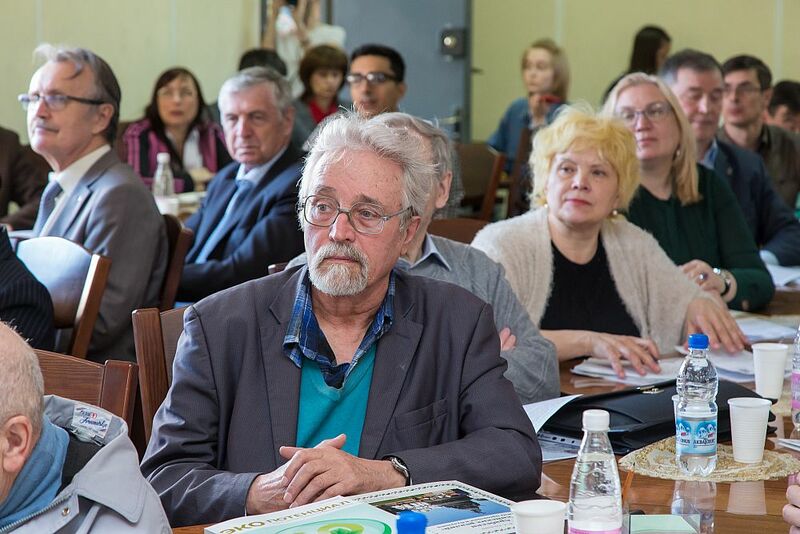 Renewability is not synonymous with inexhaustibility," said Valery Chereshnev, an academician of the Russian Academy of Sciences, president of the Eurasian Research Institute of Man, member of the Presidium of the Ural Branch of the Russian Academy of Sciences. 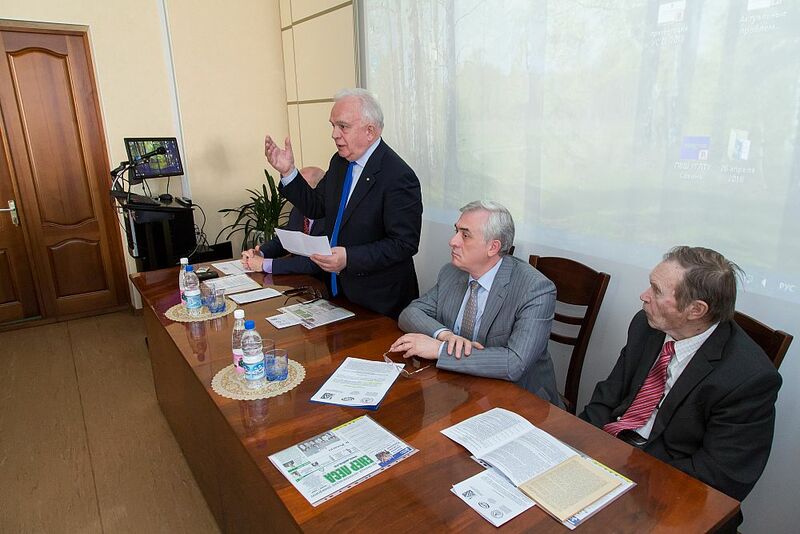 Andrei Mekhrentsev, professor, acting USFEU rector, president of the Ural Union of Timber Manufacturers, expressed the idea that a person, interacting with the ecosystem, destroys it. 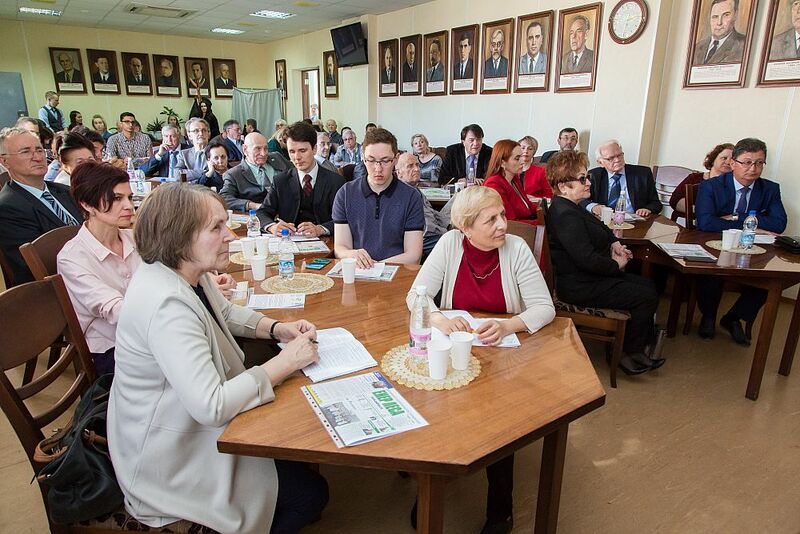 "For the time being, the Russian forest with the Russian is not lucky," - said the professor. 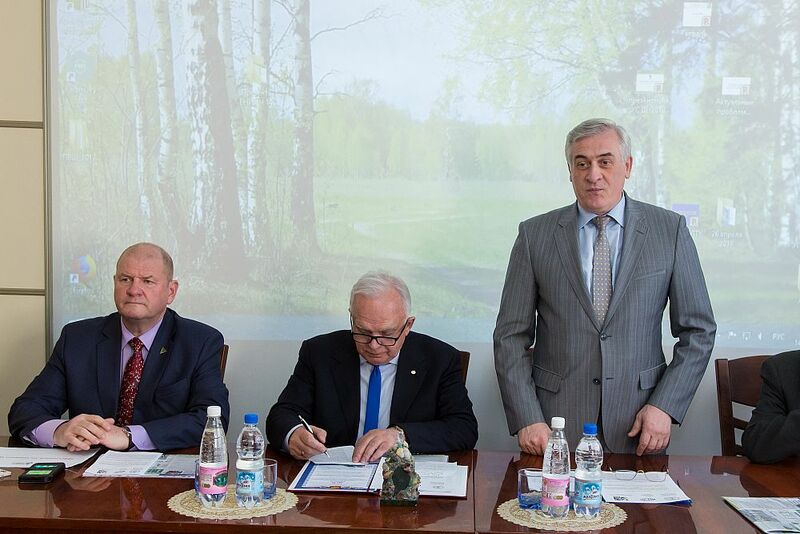 According to the data announced at the meeting, Sverdlovsk Oblast harvests 7 million cubic meters of forest and also damages the natural environment. "The most important basis is the state policy in the field of nature management. It could focus on an intensive model of forest management. We simply have a lack of initiative," Andrei Mekhrentsev added. 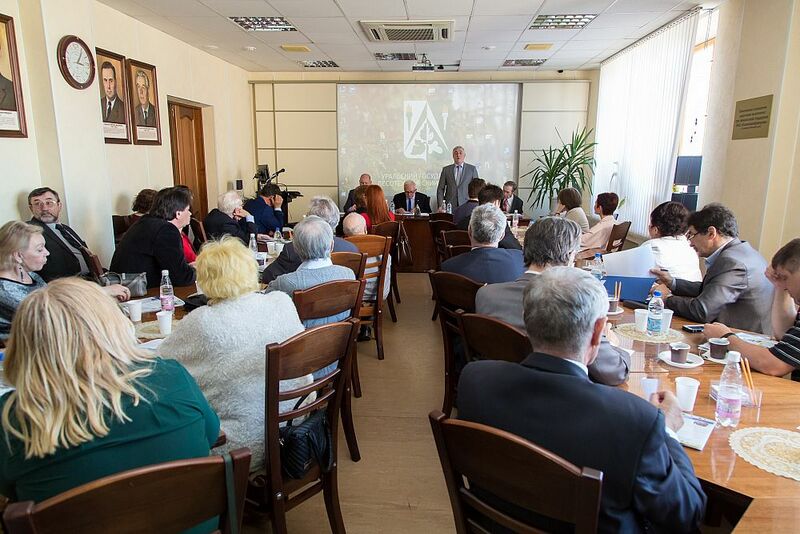 Professor Sergey Zalesov, USFEU vice-rector for research, explained his position on the reasons for the deterioration of the forest fund: "The area of ​​forest-covered land in Russia is not decreasing. The quality of forests is changing - that is the main trouble. Why did this happen? Because in place of selective logging the extensive clear felling came. And if we do not stop this, then the forest fund will deteriorate. " 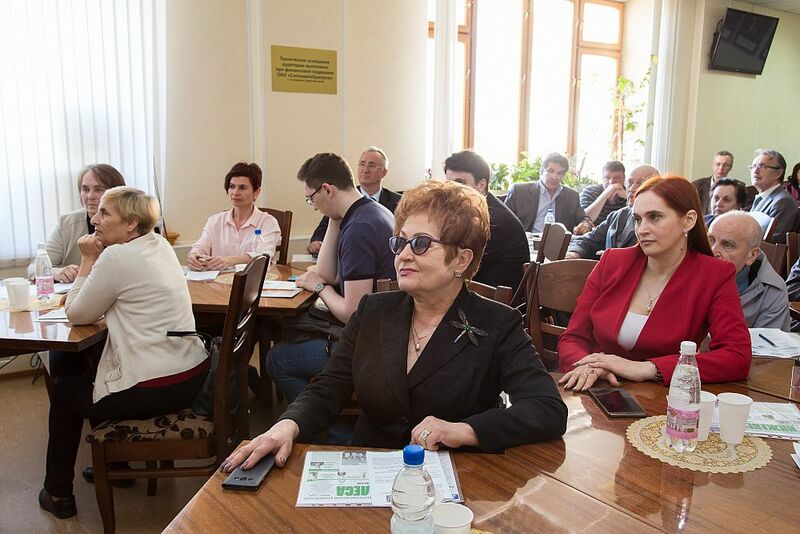 Natalia Vukovich, USFEU vice-rector for innovative development and international cooperation, in her report spoke about the "green economy" of the region. According to her, if our demands to the planet continue to grow at the same pace, by 2030 we will need the equivalent of two planets to maintain the old way of life. Scientists have identified possible solutions to the problem in narrow territorial sectors, among them: the development of the regional target program for strategic development "Efficient forest of the Middle Urals", the use of opportunities to develop and introduce innovative technologies for intensive forest management based on the USFEU training forestry, the establishment of intraregional multi-transport and logistics forest terminals for round timber. At the end of the meeting, the speakers summed up: the level of consumption of renewable natural resources began to exceed the rate of their renewal, so today, the efforts of all people should be focused on protecting natural forest ecosystems.